Looking for a sweeter, less hoppy beer? Vanilla, cinnamon, cocoa nibs and chili peppers and sweet complexity to this brew, with a grist of two row, black prinz, dark Munich and chocolate malts. Nugget, Willamette and Brewer’s Gold add flavor and aroma with little to no bitterness. 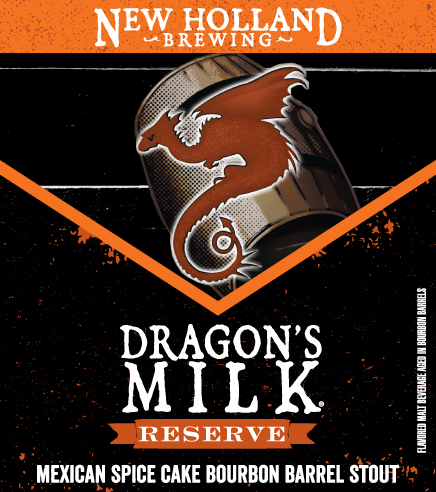 It was aged for three months in bourbon barrel for an added kick of sweet vanilla flavor. 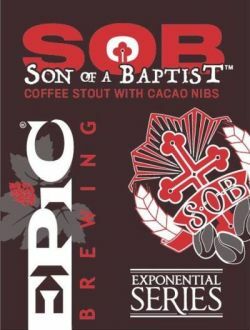 Son of a Baptist is an 8% ABV imperial stout. It is not barrel aged like its father, Big Bad Baptist; instead its flavor profile was designed to highlight the complex and often unique flavors of small batch coffees. Instead of sourcing a coffee that would play well in a beer we sought out creative and innovative roasters, then asked them which beans they’re passionate about. Each resulting release of Son of a Baptist is widely different depending on the coffee selected. Some are fruity and sweet with notes of jam and chocolate, others are rich and earthy with a big roasted finish. Each limited release will return to the Roaster’s home market where the beer and the coffee can be sampled side by side. An ultra-mega-mondo red ale first made for our anniversary in 2006 to celebrate thirteen years of brewing ultra-mega-mondo ales. In 1971, the Waldos met one afteroon at 4:20 in the front courtyard of their school near the statue of Louis Pasteur. They set out in a ’66 Impala armed with a “treasure map” on a journey to find a secret garden near Point Reyes. They met there at the same time every day and continued their quest. They never found the secret garden….But they keep lookin’. 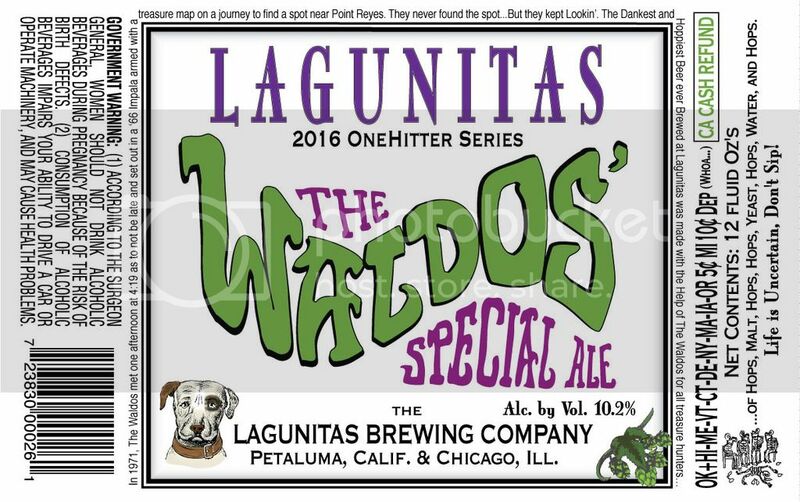 The dankest and hoppiest beer ever brewed at Lagunitas was made with help of the Waldos for all treasure hunters. 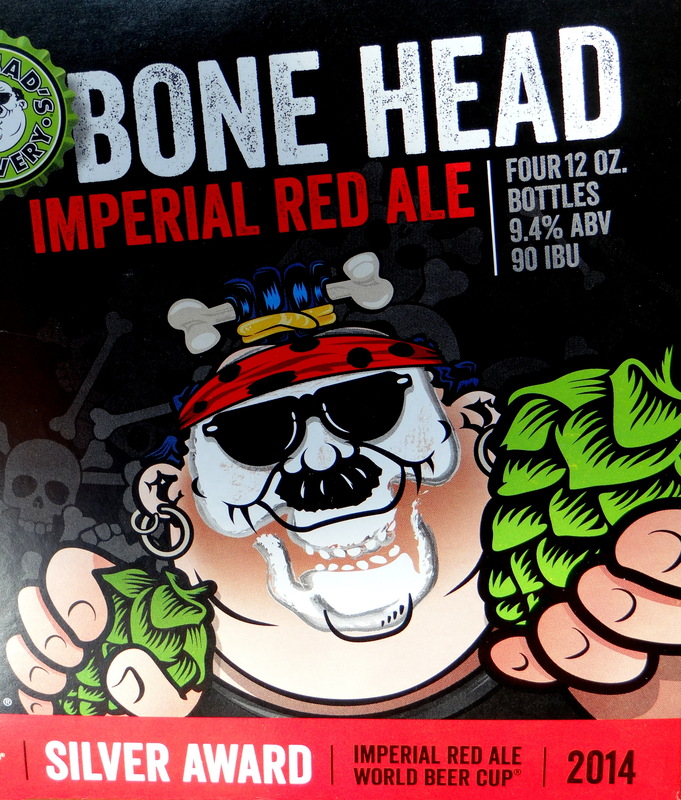 Big American Pale Ale with citrusy aroma- a hop lover’s cult beer and Three Floyds’ flagship beer Brewed with Cenntennial, Cascade & Warrior Hops. 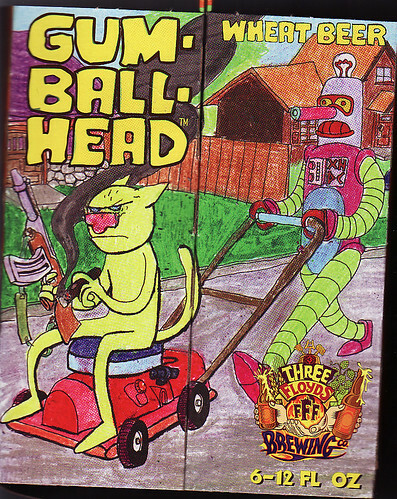 An American Wheat Beer brewed with red wheat and boat loads of amarillo hops gives this summer brew a lemony finish. The slight haze in the bottle is from the bottle-conditioning, where yeast is added to the bottle for a secondary fermentation. A bright and crisp session pale ale at 4.5% brewed with cascade and palisade hops and dry hopped with citra. 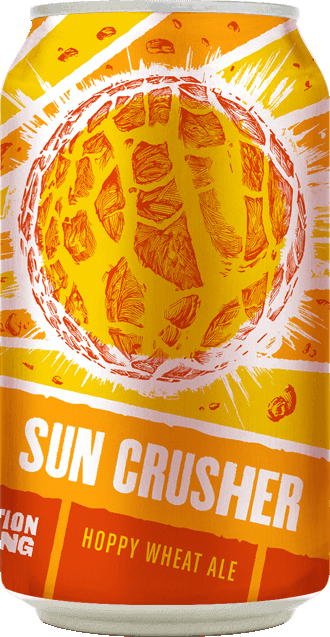 A crushable ale to celebrate the end of winter and rejoice the coming of warm weather! This American Wheat Ale is brewed with Apollo and Amarillo hops, with a dry-hop blend of Crystal, Amarillo, and Mosaic, resulting in a mellow bitterness and pronounced flowery and citrus aromas. Apple-Raspberry Hard Cider. Your first taste breaks into a thirsty grin. Taste number two confirms the first. One more taste, and positive vibes roar. Raspberry Smash is for those who get it. Wild nights. Refreshing winds sweeping under your feet a blast of fresh raspberries colliding with sweet apples in a rarely seen big time blend. Fun is calling.